Instagram is incredibly popular among those working in the media industry due to how incredibly easy it is to connect with audiences, but there are several things that users need to keep in mind if they are to stand out from the crowd. 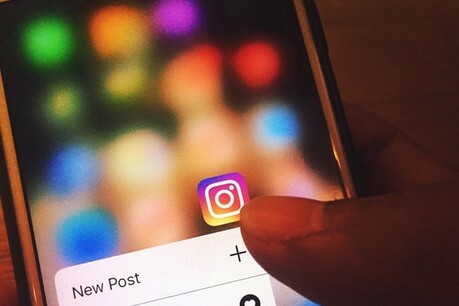 Checkout this INMA article by Jessica Berger, who offers seven helpful tips for how you can become an Instagram success, from taking advantage of the story feature to editing your images effectively. She also advises users on how to get the timing of their posts right, by doing so when their followers are online. Using Instagram Insights, she explained, can help with this as it shows users the times in which their followers are most active.